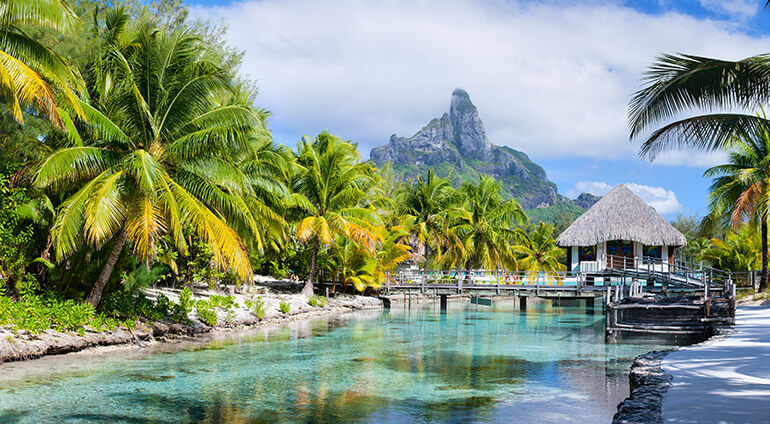 You can take a trip to other islands near Bora Bora, such as French Polynesia and the Cook Islands. If you want to go a little further, head to Argentina, Chile, Peru or Ecuador, or head in the other direction towards New Zealand and Australia. There are plenty of day trips you can go on in Bora Bora including dolphin and whale watching excursions, as well as other boat tours.